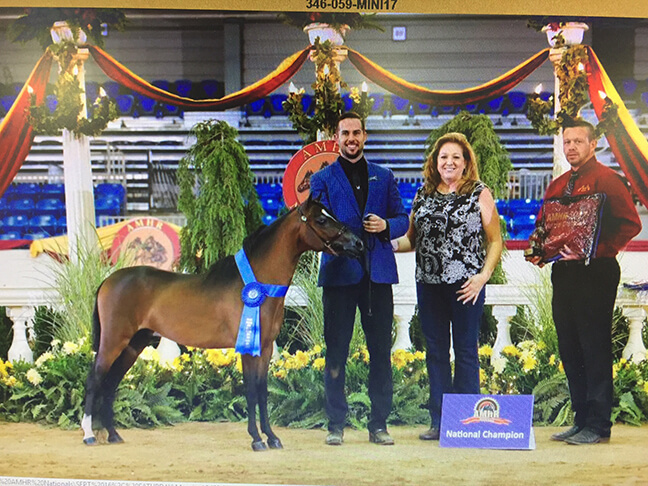 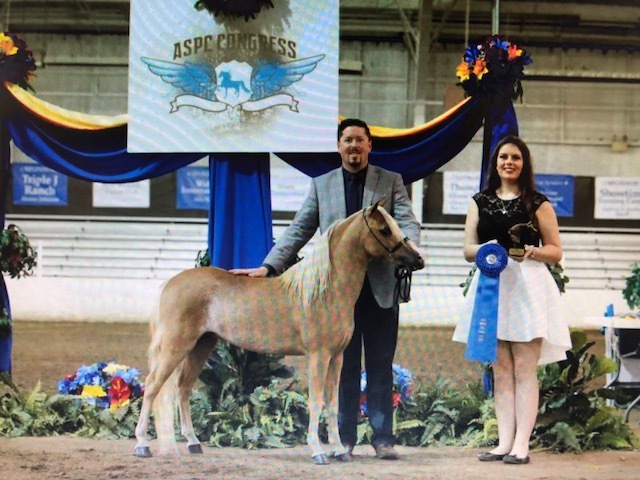 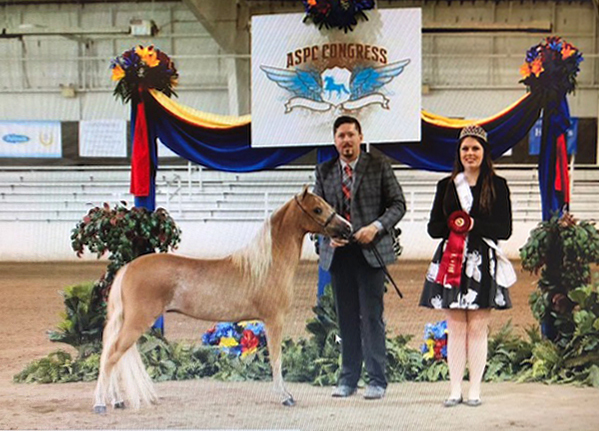 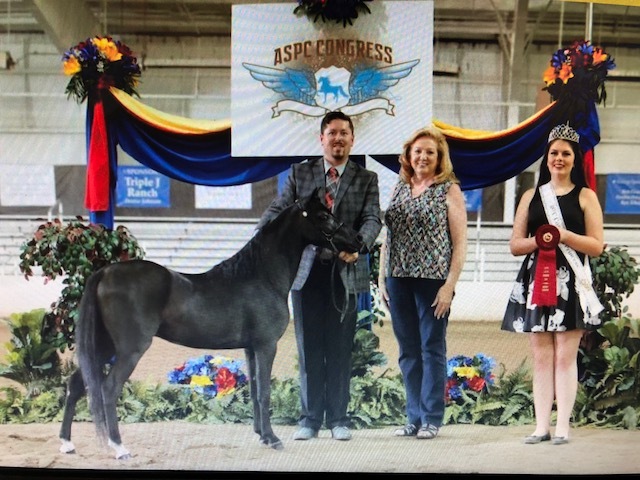 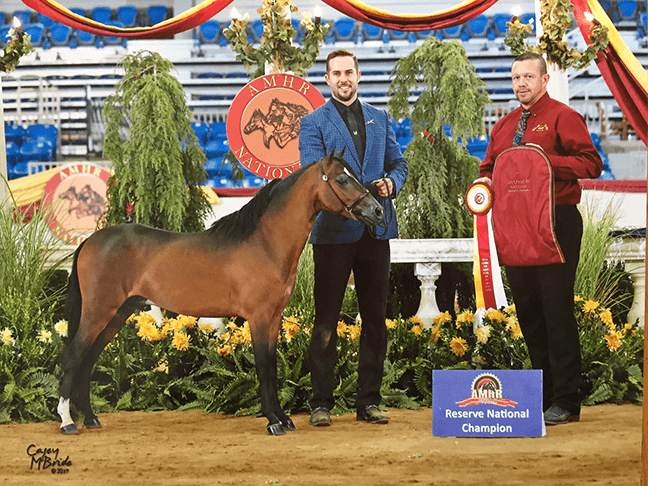 "Justin" is a fabulous addition to our breeding program, and has won Supreme and Multiple National Champion titles in his first year of showing! 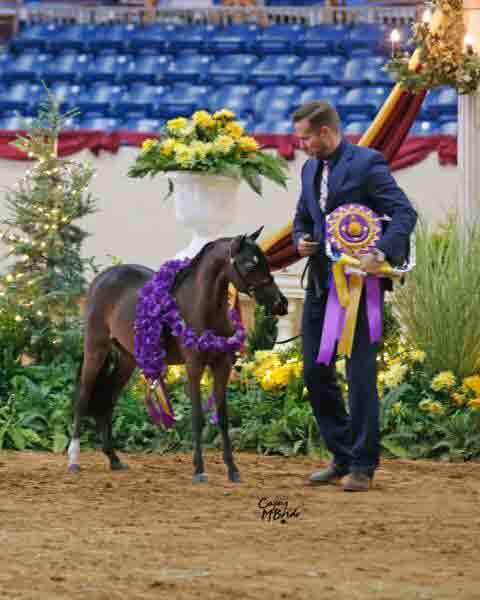 We feel this young stallion has not reached his full potential and is only going to get better, and have high expectations for his foals in the future! 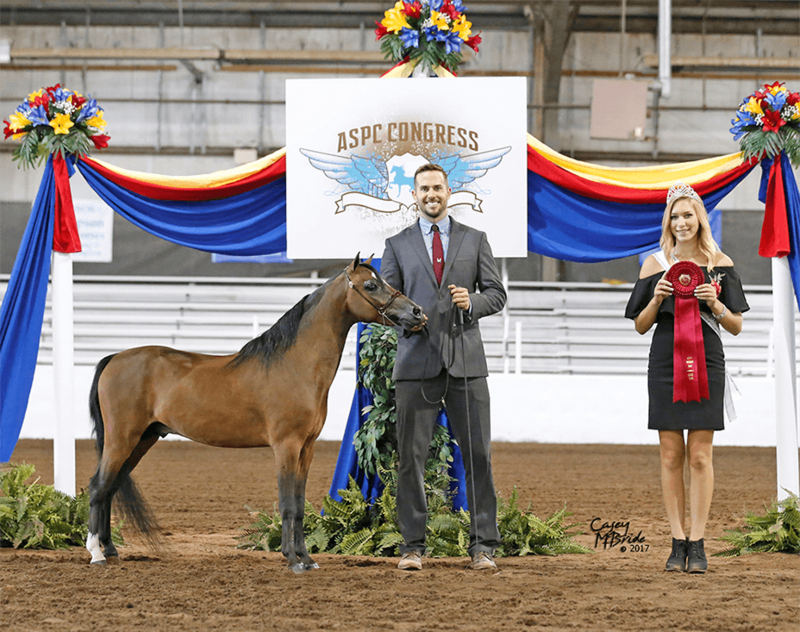 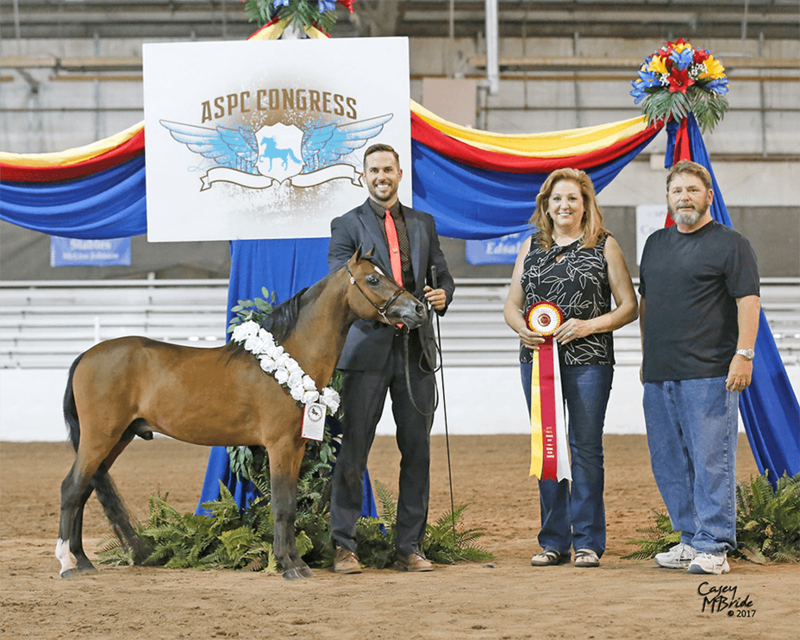 2017 ASPC Classic Halter Pony of the Year! 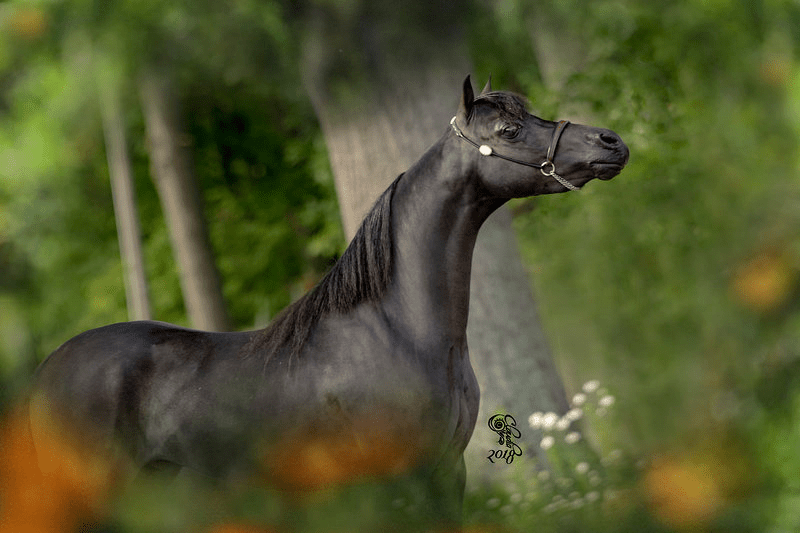 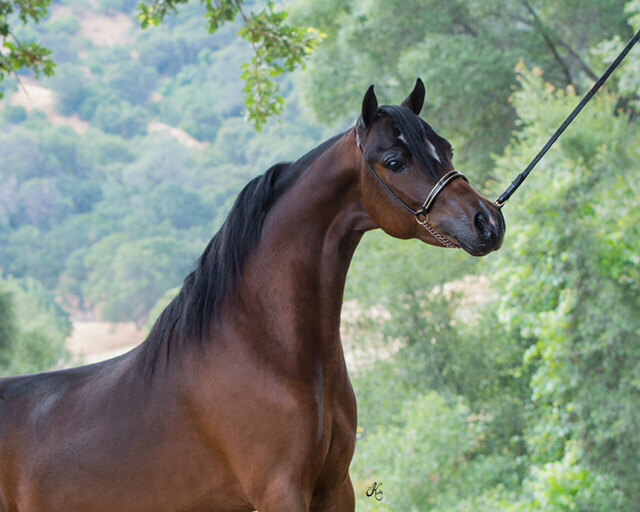 Beautiful, refined "Arab looking" black stallion, who has already earned 268 HALTER HOF points and 22 Grand Championships!! 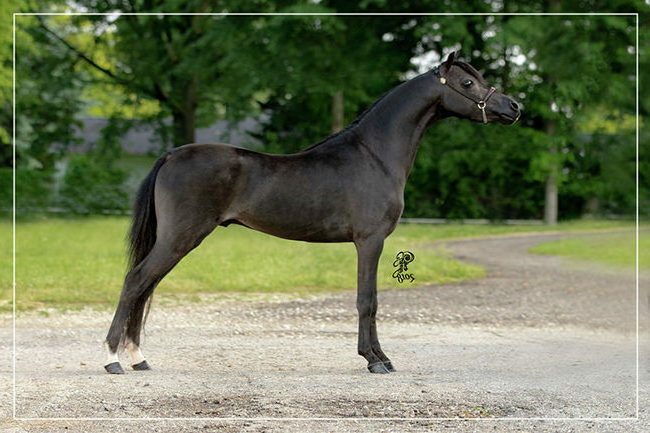 Looking forward to seeing him shown as a Senior Stallion in 2019! 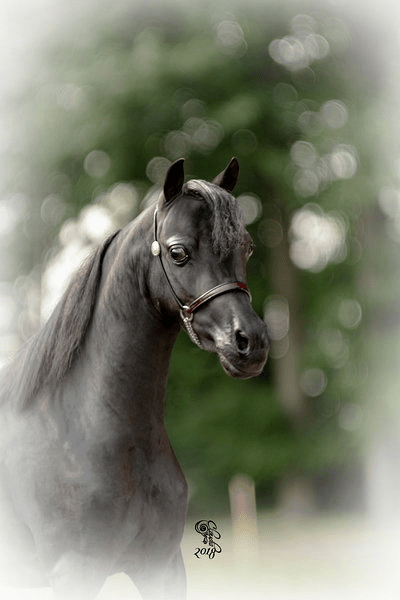 Also has two mares confirmed in foal to him for 2019 as well. 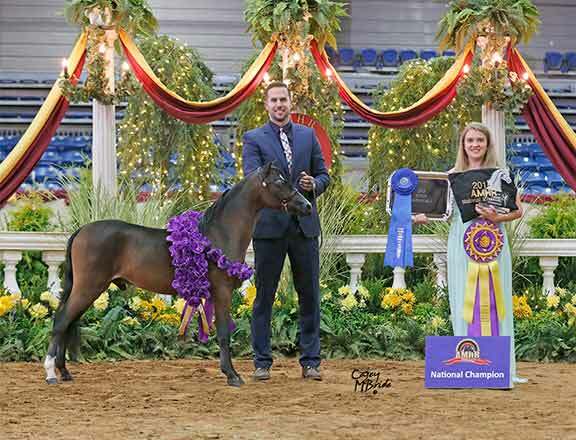 "Admiral" is a young colt that with limited showing has won both National and Congress Championships in 2016! 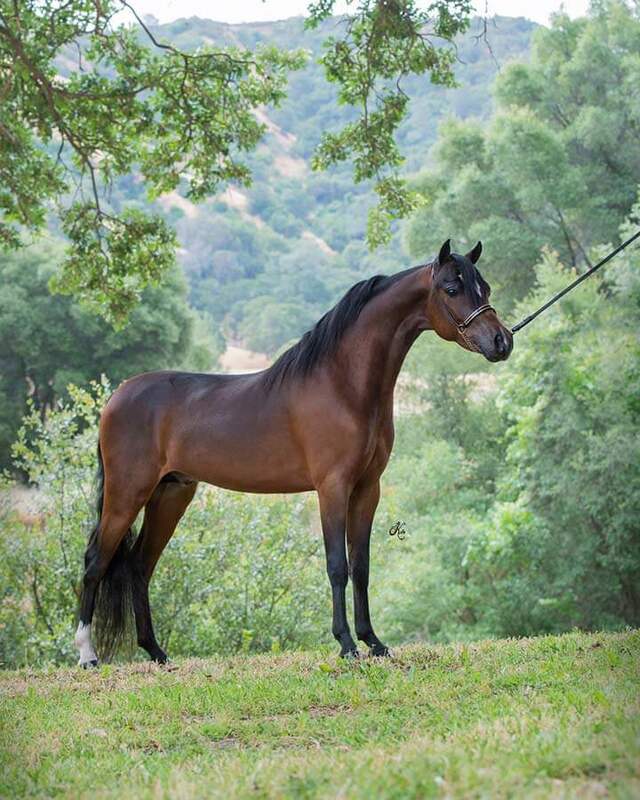 We feel he will get better as he matures, and will make an awesome small, refined future herd sire!